A pet cat had to have one of its front legs amputated after getting caught in an illegal trap. 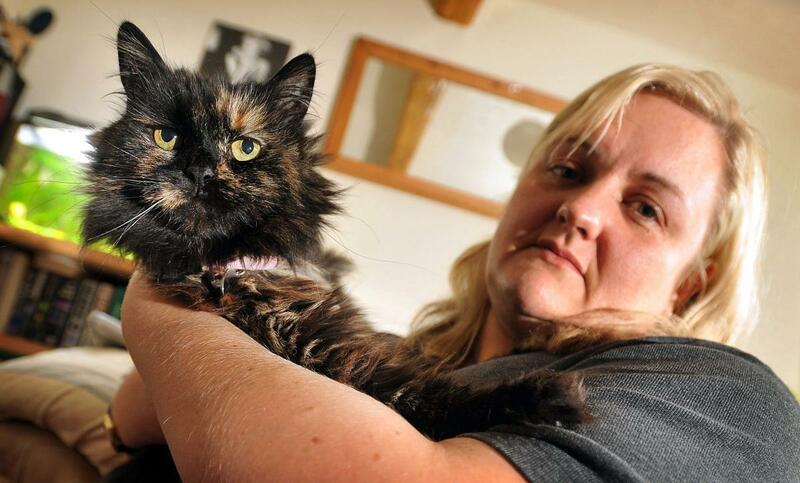 Three-year-old tortoiseshell Fluff was found screaming in pain after being caught in an outlawed “gin trap” in a communal garden in Woodhall Road, Calverley. Her owner, Debi Mackney, who lives in Woodhall Road, said: “It was a neighbour who found Fluff and they came and knocked on our door. “The poor thing was screaming her head off. We tried to get the trap off ourselves but it was impossible and we took her straight to the vet. “Unfortunately there was no other option but to remove her leg. 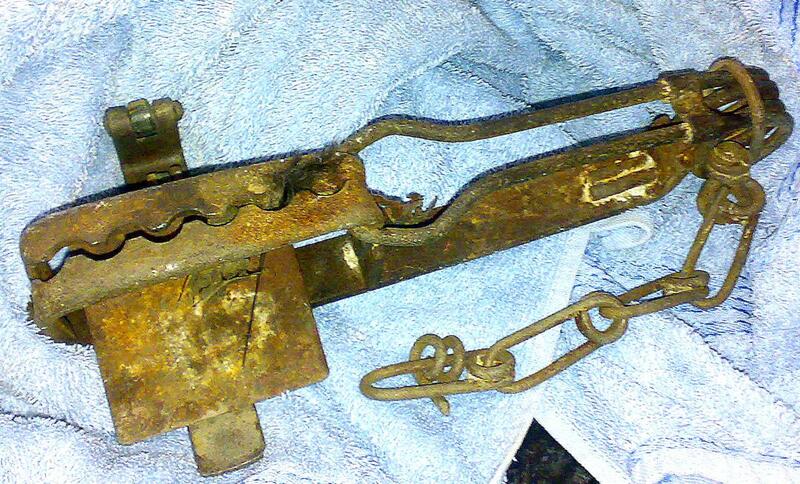 Gin traps catch an animal by its leg, using spring-operated jaws with teeth or a serrated edge. They have been illegal in the UK for 50 years. Now the RSPCA and police are appealing for information about the incident which occurred on Thursday, October 23. RSPCA inspector Sarah Briscoe said: “Domestic animals like cats often fall foul of traps like this, but it is illegal to cause any animal to suffer by using them. North West Leeds divisional wildlife officer PC Danny Dance, who is based in Pudsey, said: “Traps like these have been illegal for a long time, due to the cruelty and suffering they inflict. “It is very disturbing that the one used in this incident appears to have been set intentionally to cause harm to animals, but it could easily have injured a child. Debi said: “It has been three weeks since it happened now, and physically Fluff is managing okay without her leg. I am amazed how she is getting about. “Mentally though, she is a wreck. She has become a totally different cat. She used to be outside all the time, now she doesn’t want to leave the house. Anyone with information should leave a message for RSPCA inspector Briscoe by calling the charity’s cruelty line on 0300 1234 999. Alternatively, contact North West Leeds Neighbourhood Policing Team on (01130 2414888 or Crimestoppers anonymously on 0800 555 111. The maximum penalty for causing unnecessary suffering to an animal is a £20,000 and/or six months in prison.